This is an affordable 1-4 port T1/E1 card that delivers great voice quality which includes line Echo Cancellation in the hardware. It supports up to 30 voice calls per span full-duplex data throughput over four T1, E1 lines. 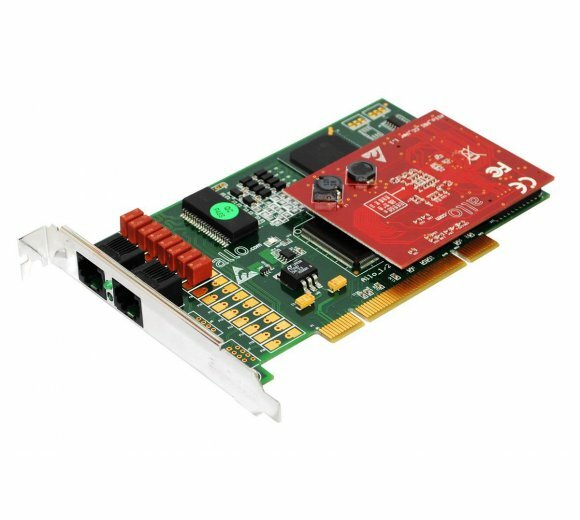 This card can be used along with open source Asterisk PBX running on a PC, Customers can develop their own IP PBX solution with full feature set of legacy PBX and sophisticated feature set of modern IP-PBX. 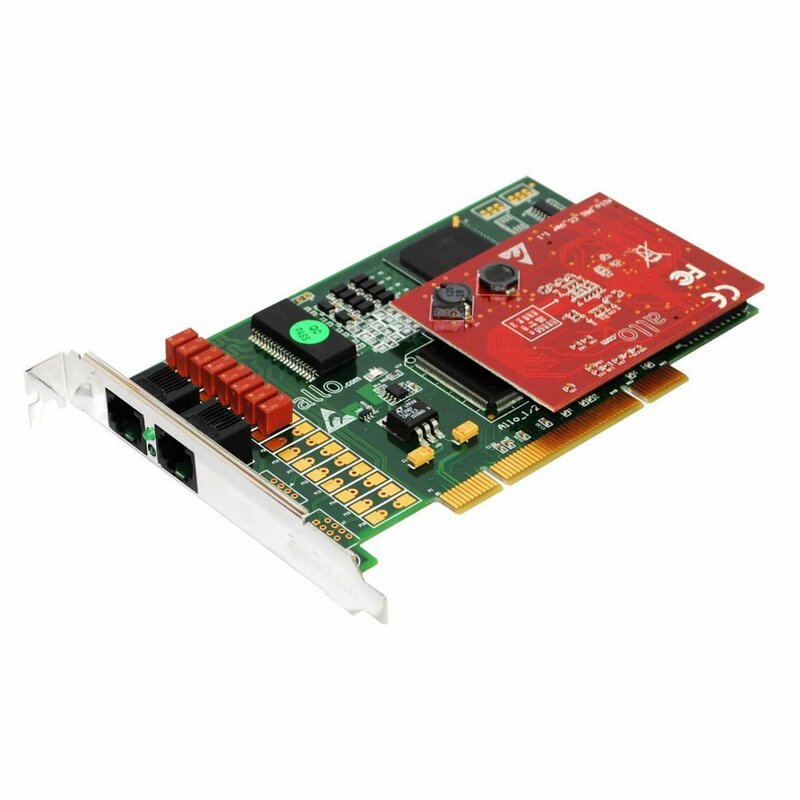 This card is available in both PCI and PCIe interfaces.